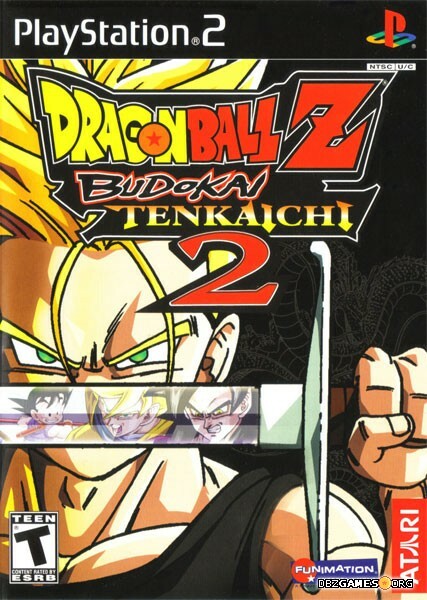 Dragon Ball Z Budokai Tenkaichi 2 is a 3D fighting video game released on October 5th, 2006 in Japan, November 3rd in Europe, November 7th in North America, and November 9th in Australia for PlayStation 2. The release date for the Wii was November 19th, 2006 in North America, January 1st, 2007 in Japan, March 30th in Europe, and April 5th in Australia. The game has been developed by Spike and published by Bandai Namco (Japan, Europe) and Atari (North America, Australia).